Mendoza is the main wine region in Argentina, which is the fifth wine producing country in the world. 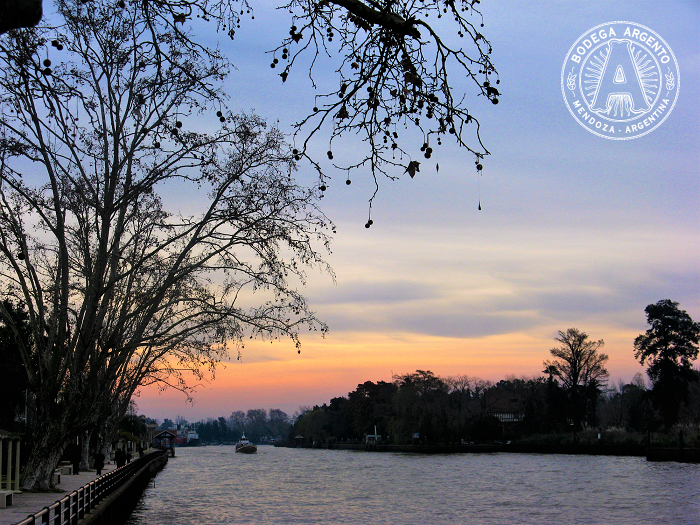 Mendoza is located in the Cuyo region. It is located to the west of the country and borders Chile and the Andes mountain range. In fact, the Aconcagua –measuring 6,960 metres– is the highest peak in the continent and is located in Mendoza. What is more, most of the Mendocenean territory lays more than one thousand metres above sea level. 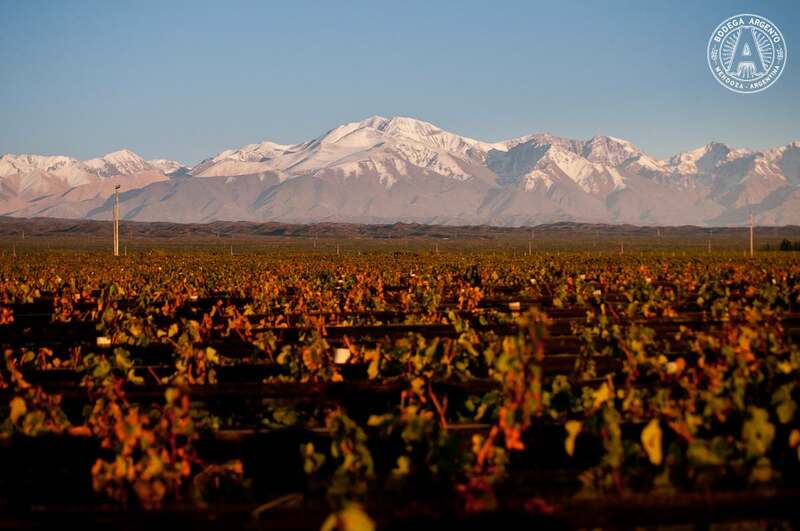 This peculiarity has turned Mendoza into an excellent terroir for vineyards since the end of the 16th century. The most planted variety in the province is the Malbec –the star grape variety in Argentina–, followed by the Cabernet Sauvignon, the Tempranillo and the Chardonnay. Local varieties Criolla grande and Cereza are still relevant today. 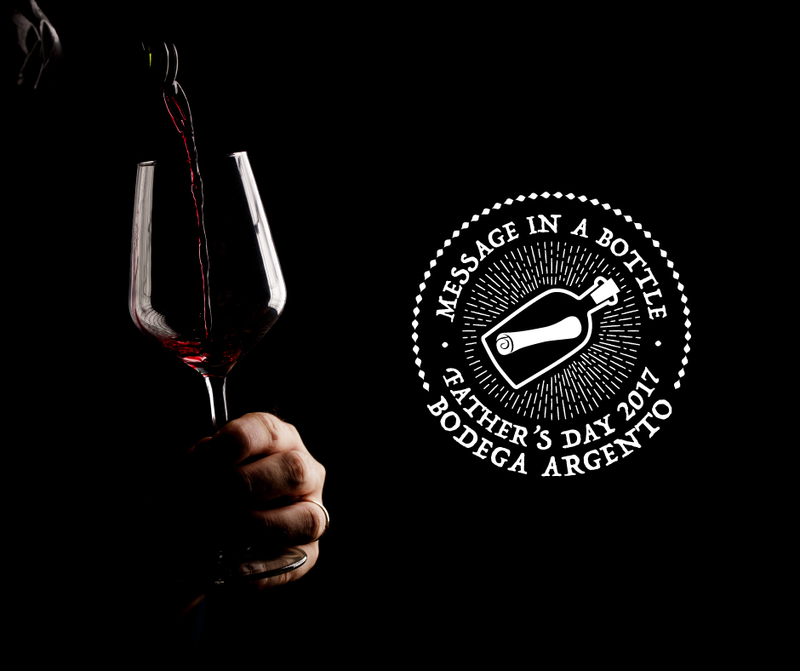 By means of Argento’s blog, The Real Argentina, discover the secrets that Mendoza is keeping; secrets that have turned this area into one of the most attractive tourist destinations in the country. The province offers trekking routes, high mountain sports in the Andes –skiing in winter– and, of course, the magic of discovering the complex wine production process during guided visits in some of the popular Mendocenean wineries. Wine tradition is so important that since 1936, the province has celebrated the Fiesta Nacional de la Vendimia (Grape Harvest Festival), which is considered one of the five most important festivities in the world and the second most important harvest festivity in the world by National Geographic. It is celebrated between the last Sunday in February and the first Saturday in March. 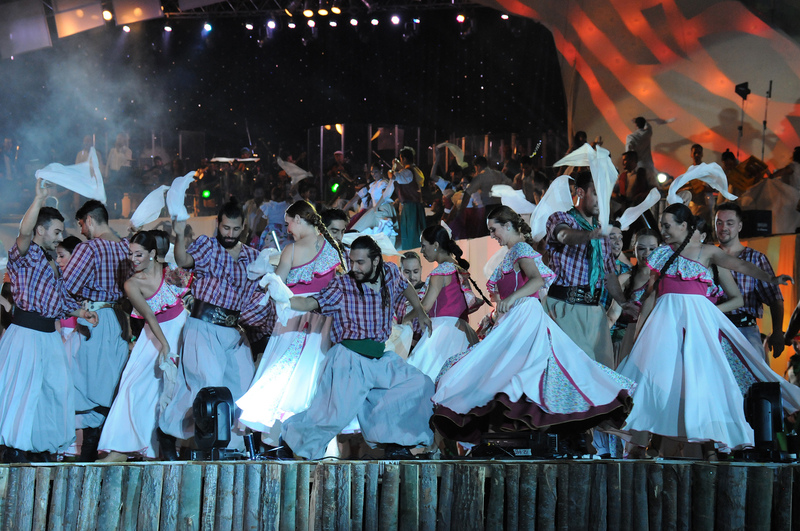 The festivities include tastings, parades as the Vía Blanca or the Carrusel, the election of the Queen of the Grape Harvest and musical shows where, of course, tango is danced. The main activities take place in the capital, the city of Mendoza, a city renowned by its cleanness and its charming streets and people. The current city was rebuilt in 1863 after an earthquake had destroyed the original city two years before. Thanks to the research work of our collaborators, you can discover other local festivities in the province. You will also know which are the best places to stay in Mendoza, which wineries offer the most interesting visits, which restaurants have the most delicious menus and which bars are the most welcoming ones to enjoy a Mendocenean glass of wine. 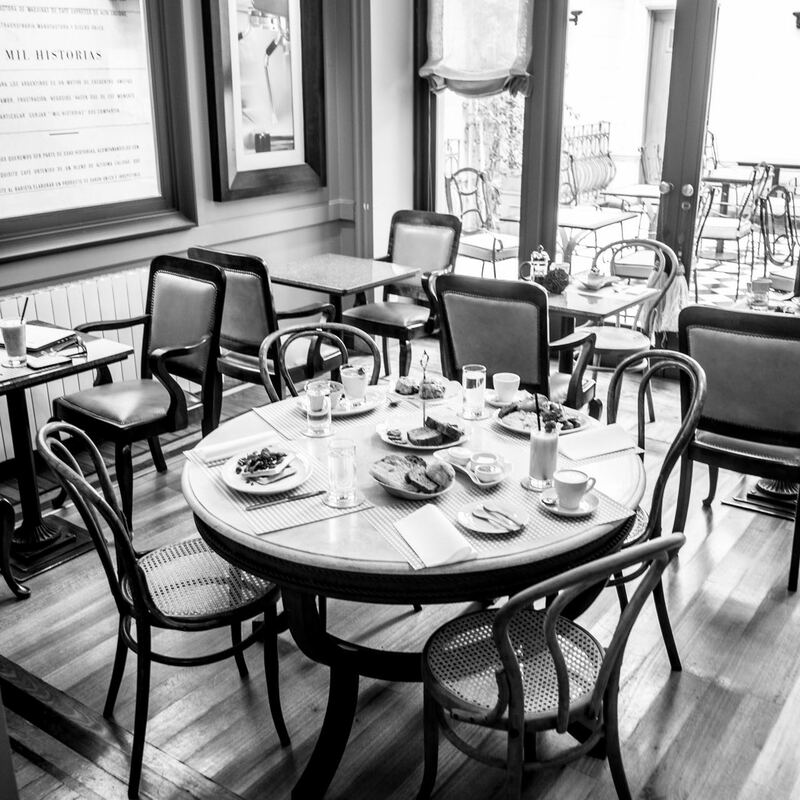 Moreover, you will see which are the most adequate places to enjoy both Mendocenean and national gastronomy, including traditional dishes, as the renowned empanadas, the Argentine roast or the patitas aliñadas (seasoned small legs). 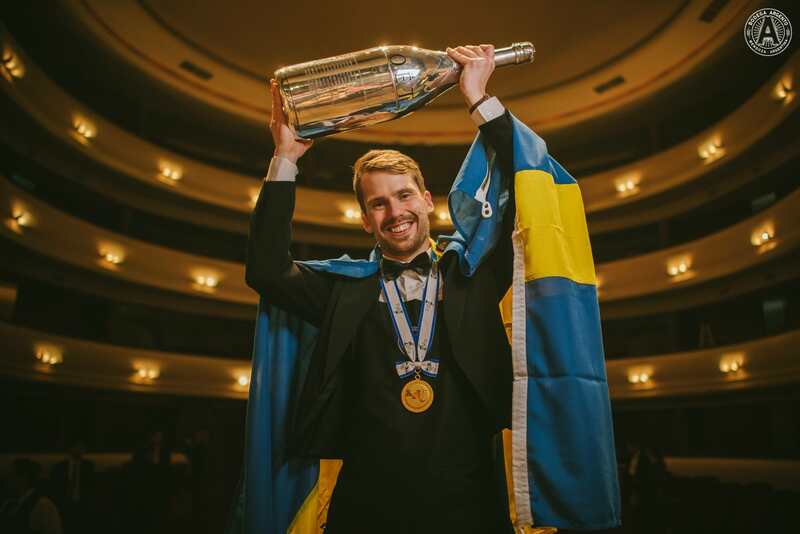 Swedish sommelier Arvid Rosengren clinched the coveted title of world’s best in the fifteenth A.S.I. Meilleur Sommelier du Monde competition in Mendoza last night. It was a double scoop for the New York-based somm, who had taken Europe’s top title in 2013. 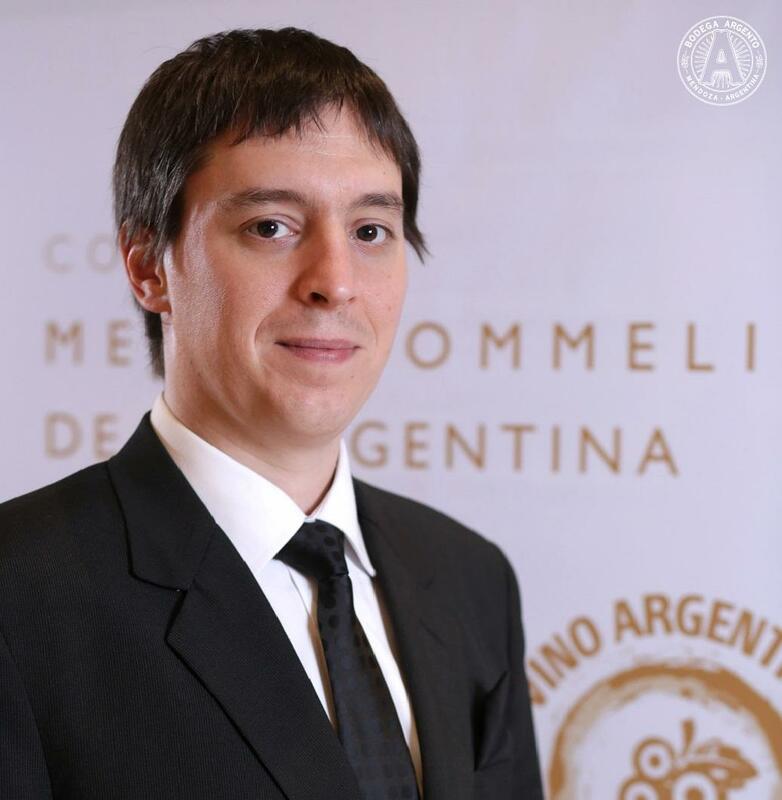 Competition in the 15-strong semifinal came from Argentina’s very own Paz Levinson, who was anointed Best Sommelier in the Americas in 2015, and Japan’s Hiroshi Ishida, Asia and Oceania’s top taster, also in 2015, as well as a string of candidates from Europe. 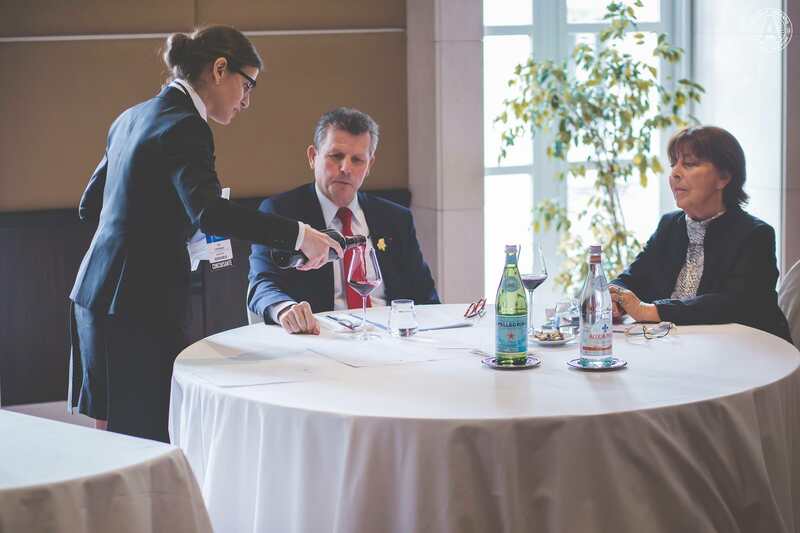 Sixty competitors, five days, one title; the world’s best sommelier. Although the immediate thought is ‘football’ when mentioning Argentina and World Cup in the same breath, the world’s fifth-largest wine producer is about to host a very different championship next month: the 15th A.S.I. Concours du Meilleur Sommelier du Monde (Contest of the Best Sommelier of the World).